Join us for a year of mentorship through the epistles of St. Paul. 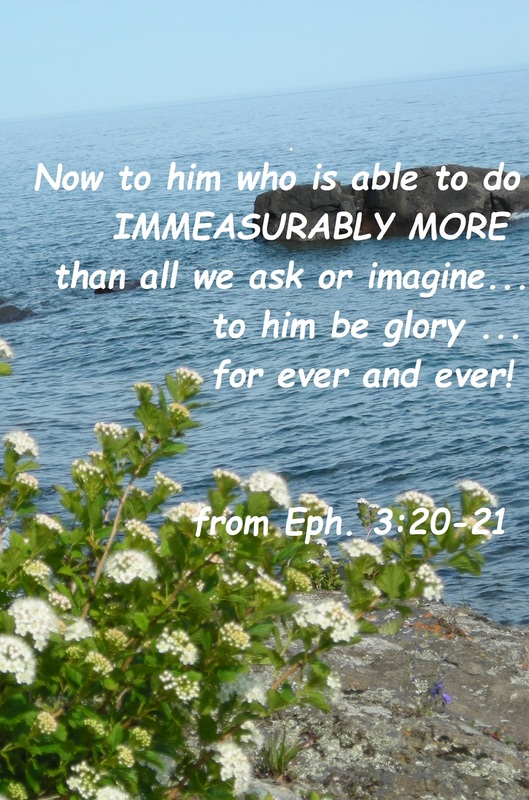 The letters of Paul call us to see beyond our human limits to a faith measured by our limitless God. These letters flow from a man captured by God’s love and grace—testimony to His great and transforming power. Paul declares that we are all letters from Christ, written by the Spirit of the living God … on tablets of human hearts. (II Corinthians 3:3) Paul’s life will be our template this year. 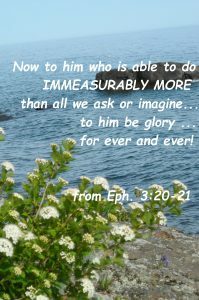 We will ask the Lord, the One who does immeasurably more than we could ask or imagine and who knows us completely, to write on our hearts the living messages we need in this season of our lives. For further information, please see contact information below.